Pioneers in the industry, we offer glass rubber beading and rubber beading from India. We offer to our clients a wide range of Glass Rubber Beading which are used in electrical boards, extruder products and in the front as well as side glasses of automobiles. These offer impeccable grip and are manufactured using in various shapes and sizes as required by the client. Glass Rubber Beading are highly durable and cost effective. We have developed our range by using the advanced technology tools and high class rubbers that have been sourced from registered and legal vendors of the industry; possess rich industry experience. 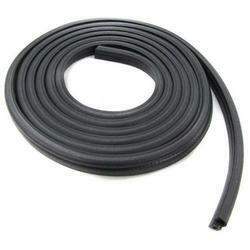 We manufacture a range of qualitative Rubber Beading which offers excellent grip. 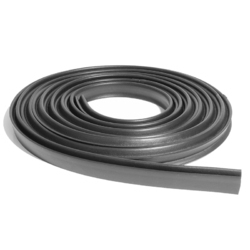 These are available in various shapes and sizes and are manufactured from natural rubber, neoprene, Viton, and EPDM rubbers. Rubber Beadings are manufactured using the raw material as per the requirement by the client. Looking for Rubber Beading ?